I have not received a promotional copy of this, so I have no idea what the packaging looks like, or if there’s anything unique in the liner notes or anything like that. Once I get a copy, I’ll have a more up to date story than this short one. 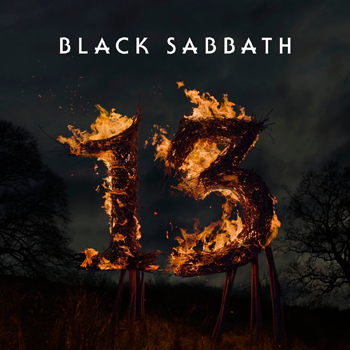 This is available for pre-order though, so if there’s anyone you know who wants to be introduced to Sabbath, this single disc is probably a good idea. 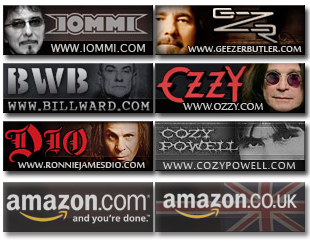 At the top of this page are some links for you to pre-order the disc from. You can also get more information about the album by clicking on the cover art above. I would think that the newcomer to Sabbath is the target audience here, because if it isn’t, I don’t know who the target for this is. Sabbath has a boatload of “Greatest Hits” albums. There’s several unofficial ones, plus this one, this one, this one, & the Black Box Set which are all official, not to mention this one, which is pretty close (in my opinion) to being official too. (Official meaning band sponsored and not some record label only thing that the band had no input into). That’s a lot of Greatest Hits albums, guys.